We have fun. We work hard. We continuously develop ourselves to be the best person we can be. To top it off, we do all of this while making lifelong friends. And it just so happens, we are hiring. Well, who doesn't want to live an awesome life? When you combine passion, purpose and fun, magic happens! See for yourself. 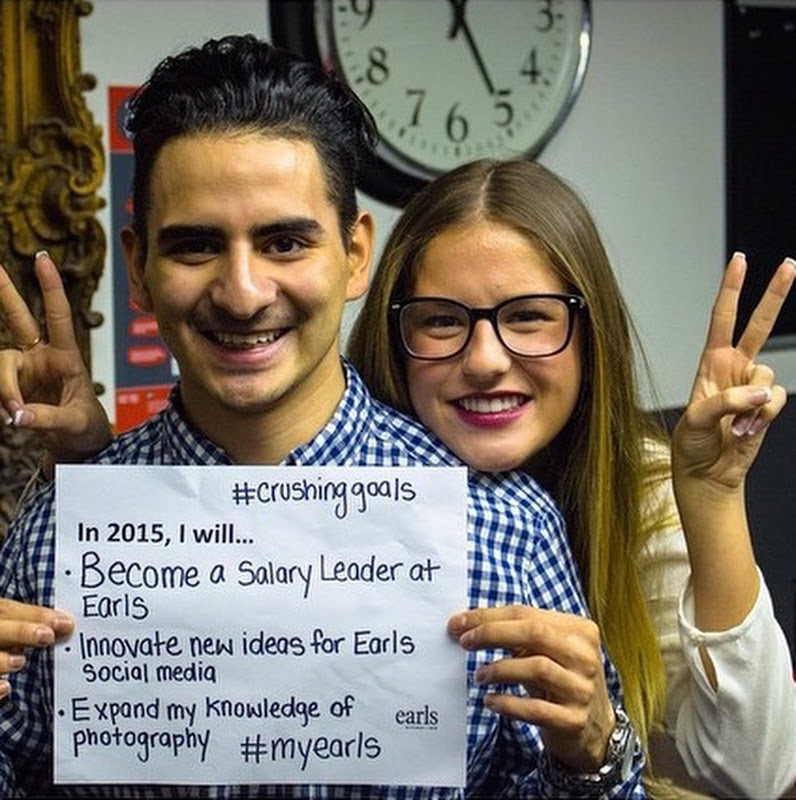 Our people set goals and make bold declarations for what they want in their life. Get "goaling." Learn more about Vision + Goals. 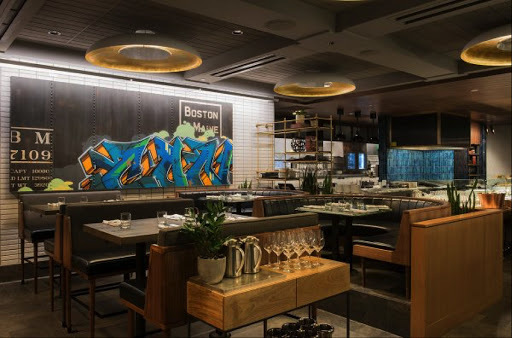 We're thrilled to announce the opening of our second location in Boston's Back Bay at the Prudential Center. This opening marks our 10th US location, 66th restaurant overall. This stunning restaurant spans two levels, and features a unique cocktail bar, cozy dining room, beautiful rooftop patio, and a feature kitchen. Apply today! 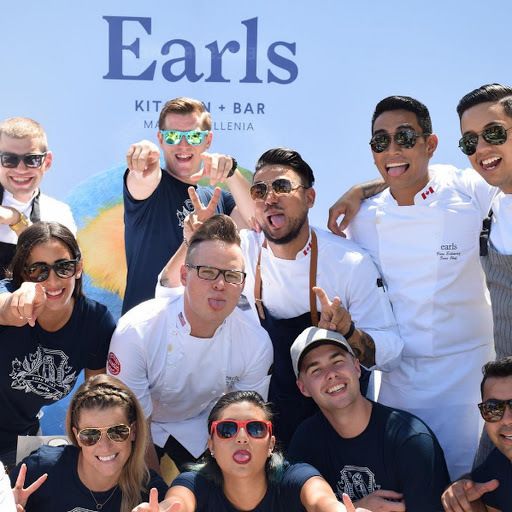 The first Earls in Texas, Earls Legacy West, is located at the new multi-use development Legacy West. 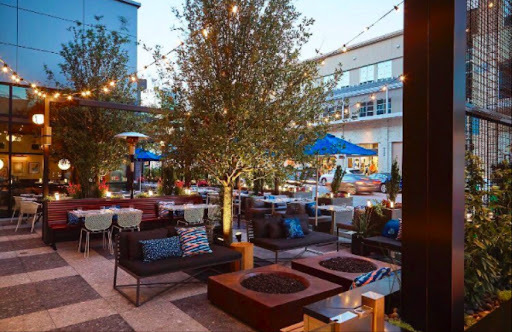 One of our most beautiful designs offers a lively lounge and bar scene, and an award-winning lush patio. Apply today! We will be opening an exciting new restaurant concept coming to the highly anticipated mixed-use development in West Vancouver's Ambleside. 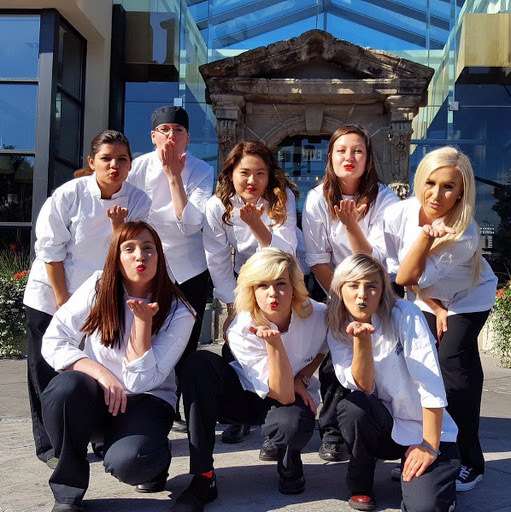 The new restaurant concept will be the first of its kind in Canada, offering guests a reinvented dining experience in a new style of restaurant. Stay tuned for job opportunities! Whether it’s front of house or kitchen, if you’re looking for fun, purpose and growth, we want you!